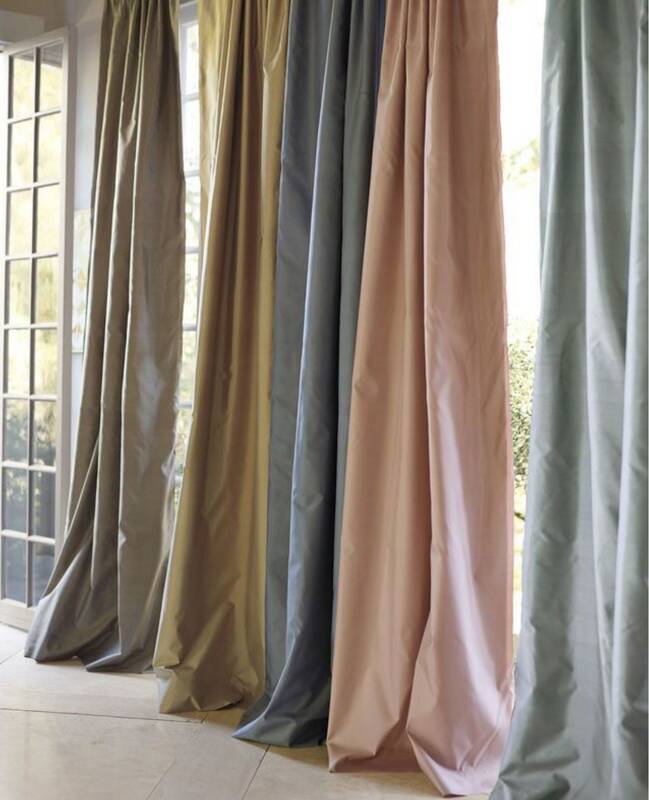 Aristocratic Italian tents in sateen and precious trimmings, entirely handmade in our laboratories in Naples. 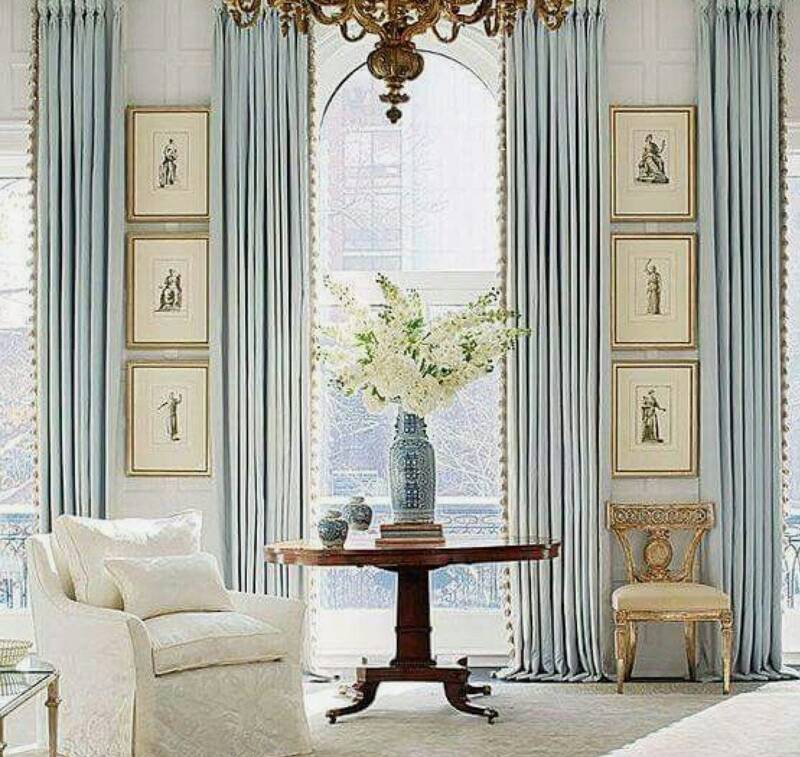 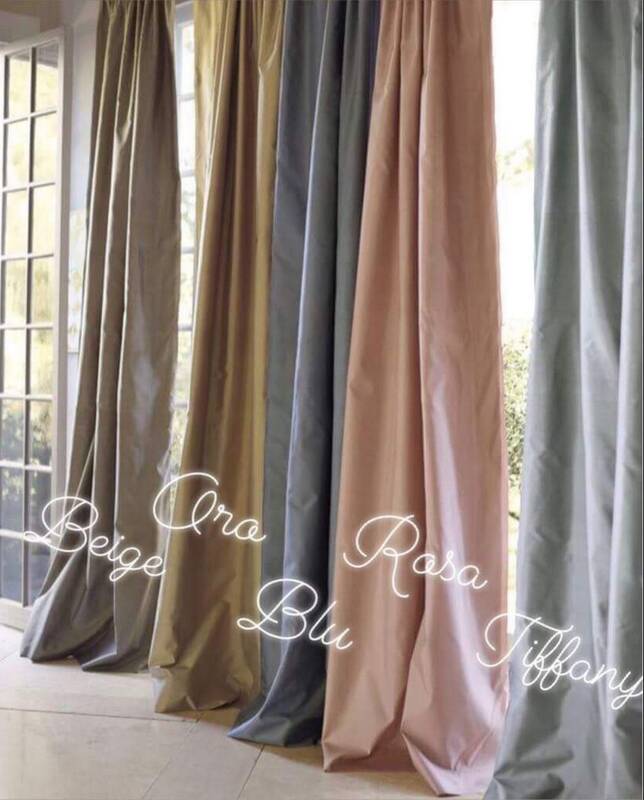 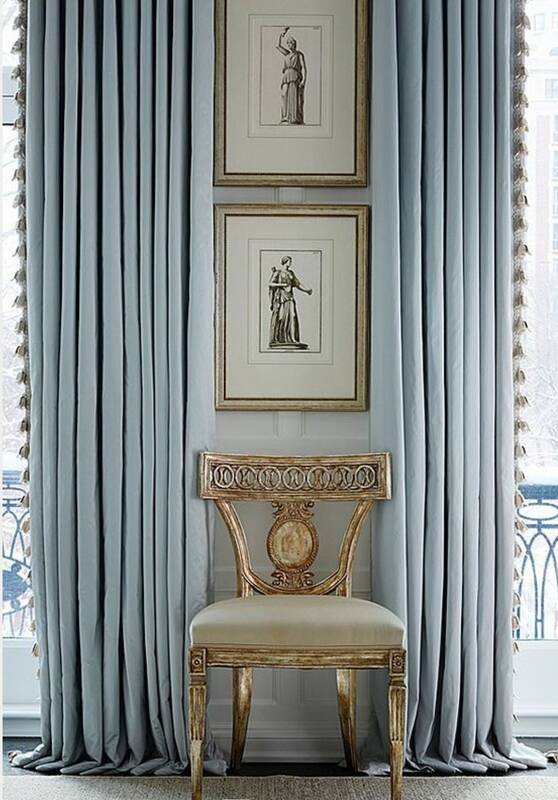 Refined and sober, these curtains will give your house a sophisticated but sober touch. 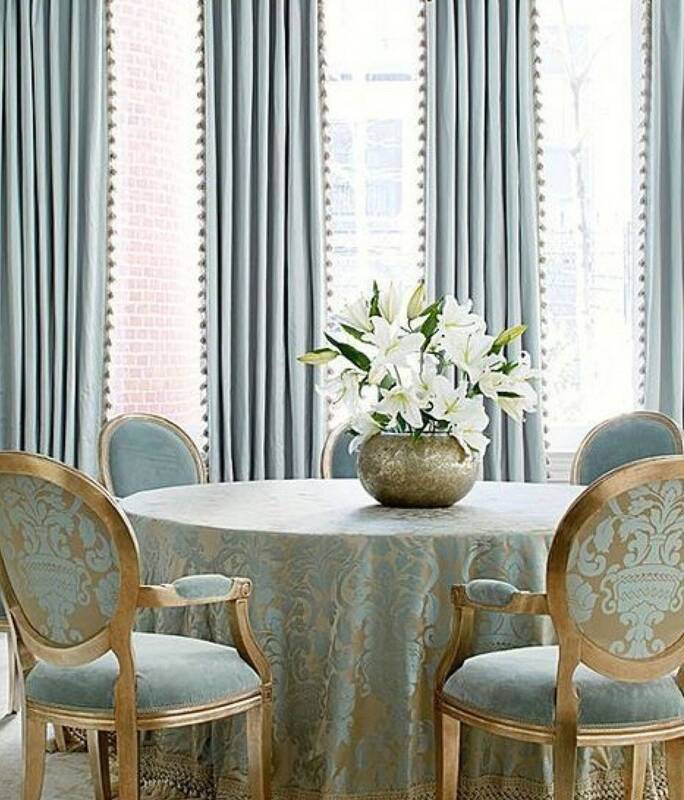 In different shades of soft color are well adapted to different styles of furniture.